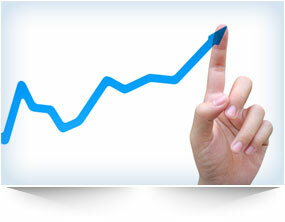 Create speech-to-text documents 3x faster than typing and experience real-time results that are more than 99% accurate right out of the box. 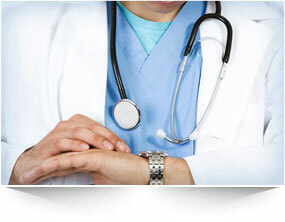 Reduce or eliminate transcription costs plus fulfill Meaningful Use criteria in your EHR with less effort so you can achieve higher reimbursement levels more quickly. 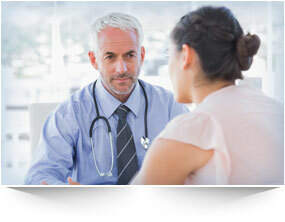 With more time and money available, you can redirect the focus of your practice back to quality patient care. 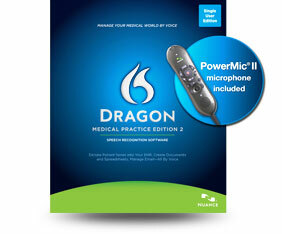 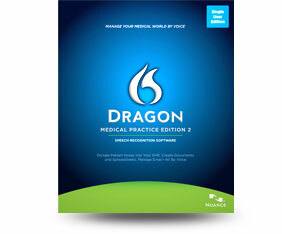 Dragon Medical Practice Edition 2 makes it possible for you to create a more efficient and profitable practice built around patients, not paperwork.